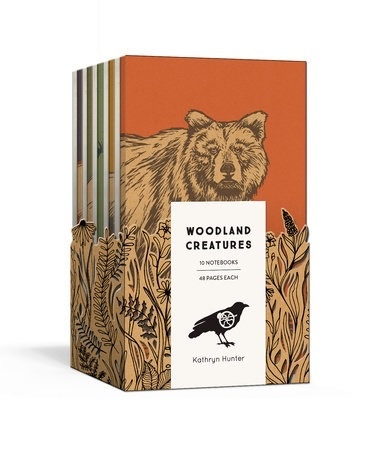 he perfect gift for animal lovers and nature lovers alike, this 10-notebook set from Blackbird Letterpress is stylish, yet evocative of the natural world. 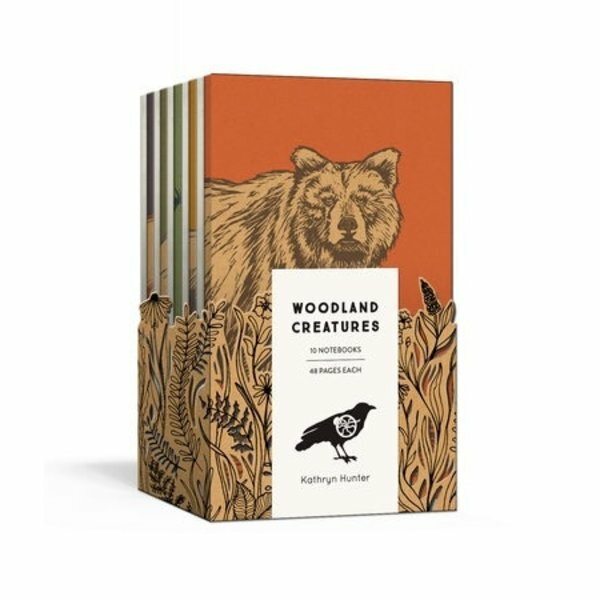 This colorful and cool set of 10 pocket-size notebooks features Blackbird’s signature illustration style with drawings of forest animals. Each notebook has the image of a different animal on the cover, with an x-ray of the animal’s skeleton printed on the inside for an added surprise. The 10 creatures range from birds to beasts (bears, bobcats, and wolves, oh my! ).